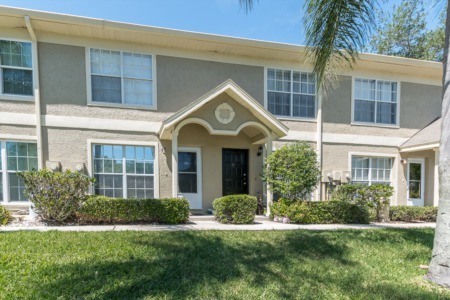 Just across the street from the world famous Innisbrook Golf Club you will find the wonderful community of Pine Lake consisting of moderately priced, mid-size single family homes. The homes here range from 2 to 4 bedrooms, have at least 2 bathrooms, and are on average about 1500 sq ft or higher. Some of the properties have pools out back while others have patios with decently sized yards. From some of the 2 story homes you can enjoy gorgeous views of the nearby lake! You don't have to travel far from your front door in Pine Lake to be able to appreciate everything that Palm Harbor and the surrounding cities have to offer. Just a few minutes drive south you will run into Ozona, and Palm Harbor's quaint and charming downtown area with lots of entertainment options. And just north of the neighborhood you can explore the Tarpon Springs Sponge Docks, a historic waterfront section of town with a large Greek influence. 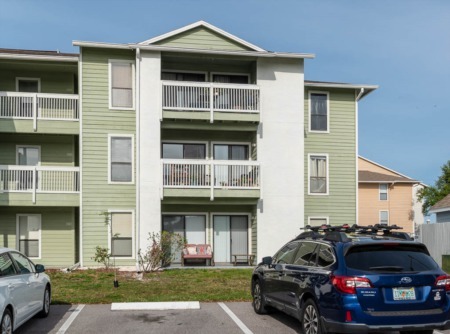 Pine Lake would be a great choice for anyone looking for a reasonably priced home in a great, up and coming area of Florida's west coast. Contact us now for more information! Selling your Home in Pine Lake? Are you selling your Home? Lipply Real Estate wants to work with you. Call us today to speak directly with an agent about getting your house listed on the market as soon as possible. Our skillful agents are confident that we can help you to make the most out of a potential sale using a strategic marketing plan. Contact us at 727-314-1000 or enter you information to the form below!